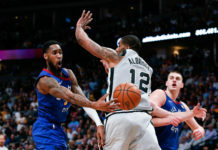 The NBA announced on Tuesday night that Denver Nuggets All-Star center Nikola Jokic will compete in the Taco Bell Skills Challenge during All-Star weekend. 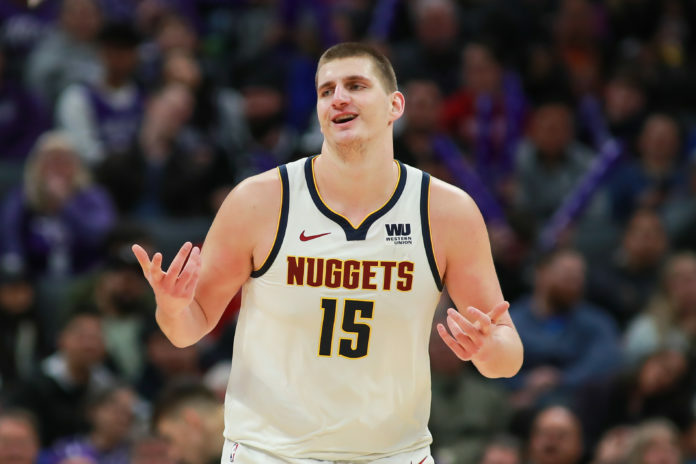 Jokic competed in the event back in 2017 where he eliminated Anthony Davis in round one before falling to Kristaps Porzingis in his next matchup. Jokic will also be participating in the All-Star game as well after being selected as a Western Conference reserve. Michael Malone and his coaching staff will be coaching team LeBron for the All-Star games as well because the Nuggets had the best record in the Western Conference on February 3rd. 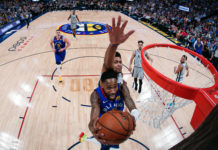 Jokic’s opponents in the Taco Bell Skills Challenge are Mike Conley of the Memphis Grizzlies, Luka Doncic of the Dallas Mavericks, Jayson Tatum of the Boston Celtics, Trae Young of the Atlanta Hawks, De’Aaron Fox of the Sacramento Kings, Kyle Kuzma of the Los Angeles Lakers, and Nikola Vucevic of the Orlando Magic.